International Financial Reporting Standards IFRSs are increasingly adopted worldwide, and it is critical to understand their place within the global business environment. Kurt Ramin and Cornelis Reiman, world authorities on IFRS, provide a guide to key components of IFRSs, and outline how each standard is important in a business context; they show what elements of IFRSs are crucial to local, national and international business decision making. 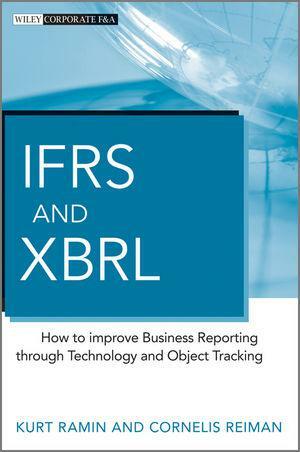 The book covers such key issues as emerging technology in reporting under IFRS including the use of XBRL. It demonstrates the importance of disclosure checklists and offers illustrative financial statements arising from IFRSs. The book also looks at recent developments in IFRS in particular how the standards should be reflected in the narrative report, and what implications they have for sustainability reporting. As well as purely covering IFRS, the authors look at other standards and cover issues such as US GAAP convergence with IFRS, and the importance of International Valuation Standards.